Douglas Turner reported from Washington that after some delay, the Coast Guard approved the building of a twin span to the current Peace Bridge. 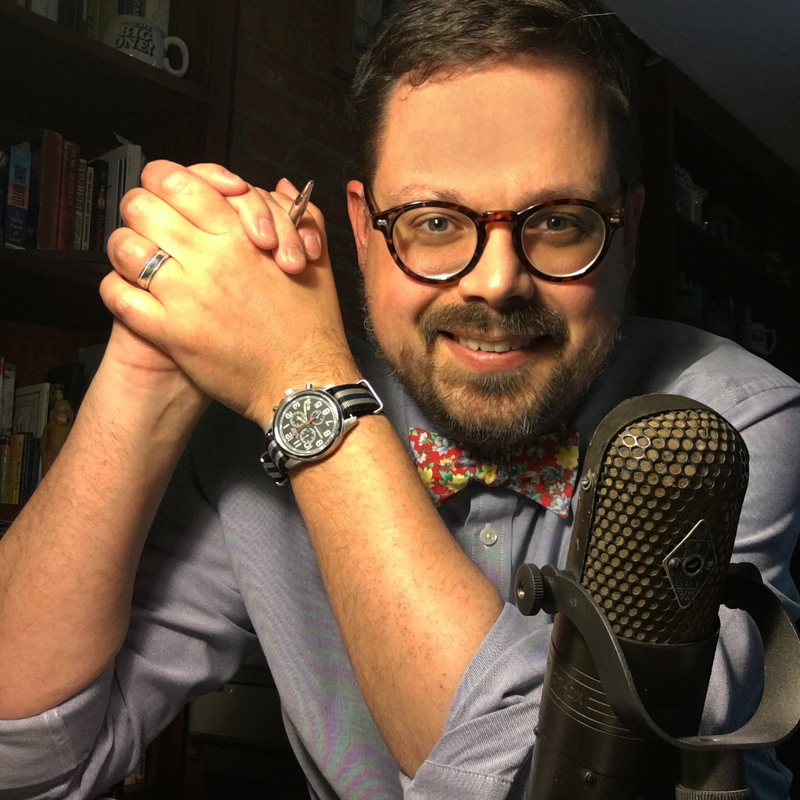 “Pitts also said he plans to invite authority officials to his next Super Span Signature Bridge Task Force meeting to talk about the easements the authority needs from the city. 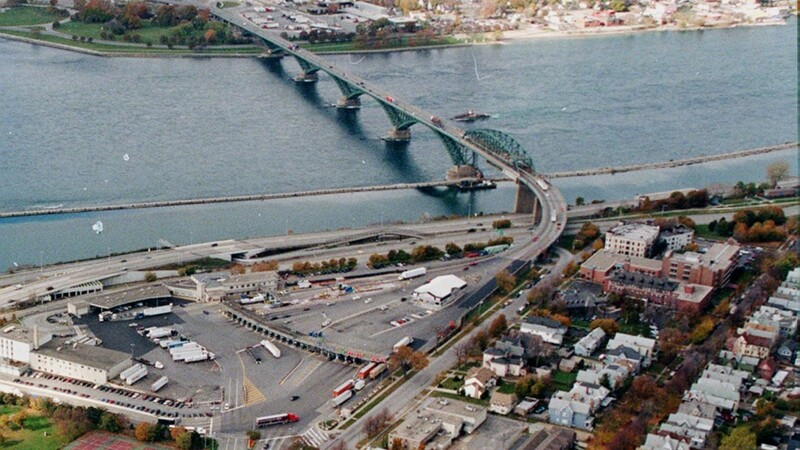 “The easements are needed because the Peace Bridge twin would cross a parcel of city land.